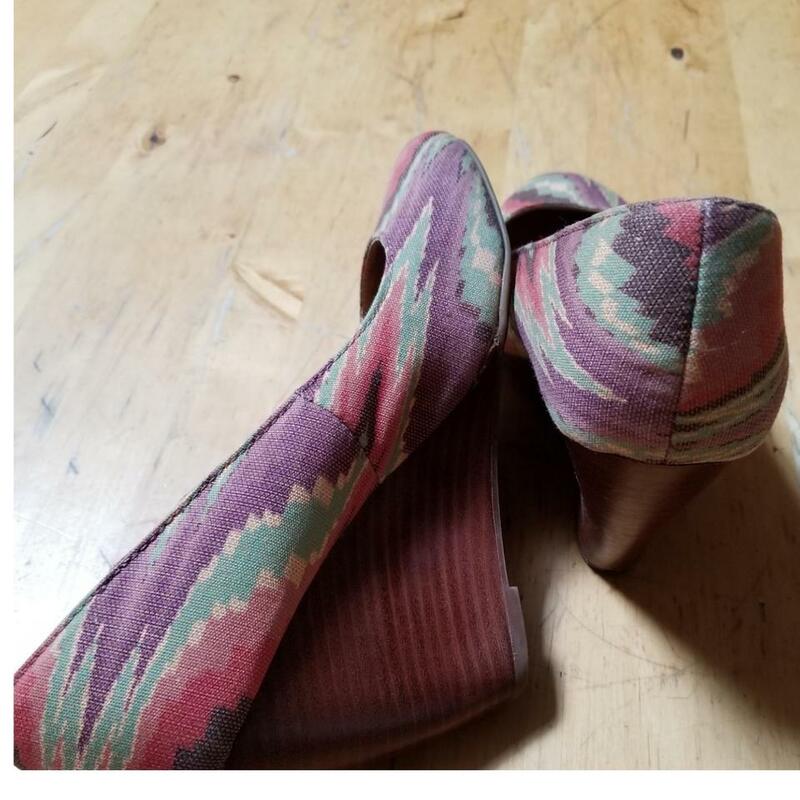 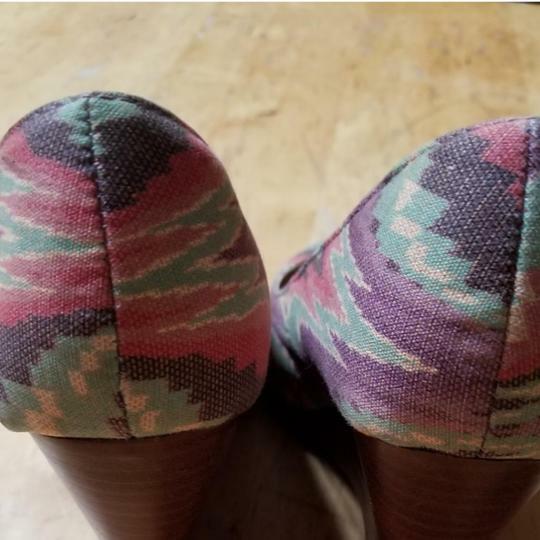 Multi colored wedges with stacked heel. 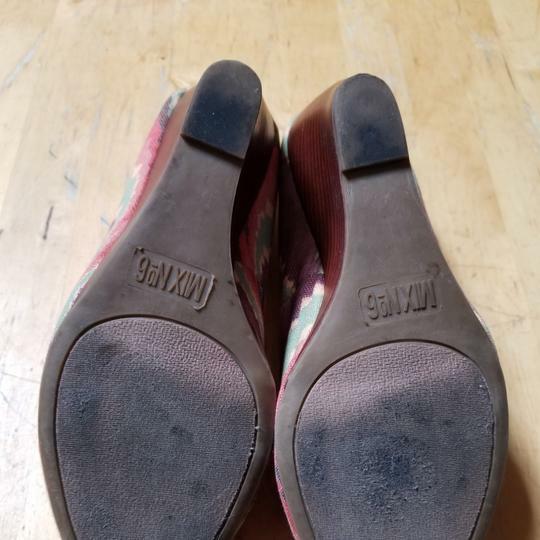 Hardly worn but color is a bit faded. 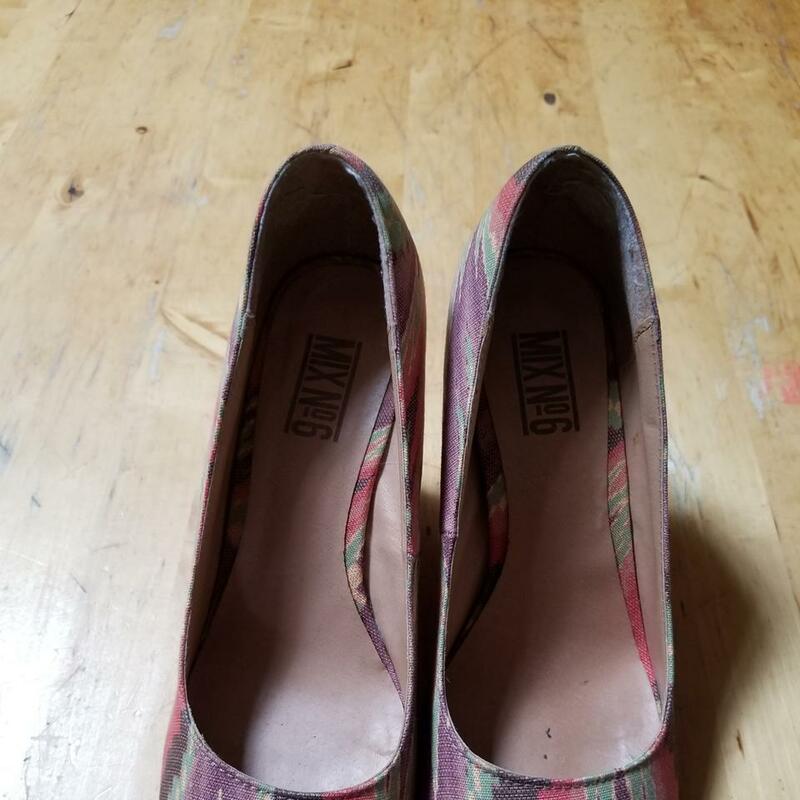 MA Listed by: Monique A.